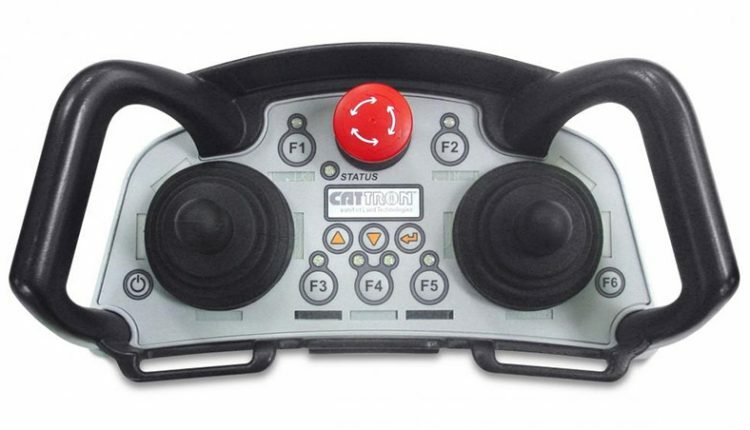 Laird has unveiled its new CattronControl LRC-S1 compact operator control unit (OCU) for forklift operators, crane operators, lifting equipment, and various other industrial machines. Constructed of high impact-resistant polycarbonate resin, the LRC-S1 is designed for rugged industrial environment, as well as compatible with digital and analog drive systems for cranes and other machines. It’s features consist of system configuration available via secure wireless TransKey (RFID), variety of frequencies for worldwide use, graphic LCD and LEDs for status and feedback along with tandem, and multi-transmitter and/or receiver operation. The LRC-S1 has advanced dual processor electronics and redundant hardware and software architecture, placing it in a high safety-class. There is also an optional force/angle safety feature that enhances the safety aspect of this control unit.